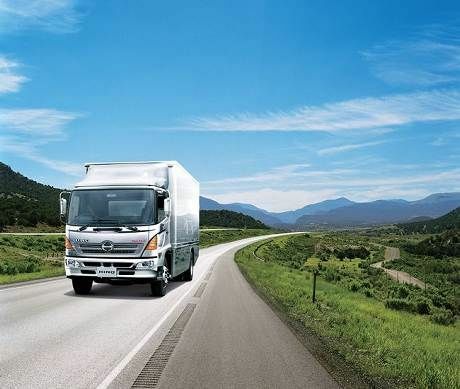 Hino SA’s plans for 2019 and beyondHino SA has ambitious plans for 2019 and the future Hino South Africa, which enjoyed a very successful 2018 in terms of vehicle and parts sales as well as customer and dealer satisfaction ratings, laid out ambitious plans for 2019. Hino Automatic Trucks Impress the Beverage Fleet OperatorThe Hino 300 and Hino 500 models with automatic transmission are making a positive impression on Riaan Harmse, who is the fleet logistics controller for Coca-Cola Beverages South Africa (CCBSA), the largest Coca-Cola bottler in South Africa. 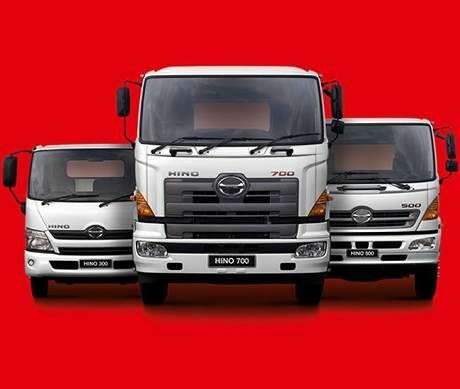 Hino SA Expects 27% Sales Jump in Flat Domestic Truck MarketHino South Africa (SA) expects to see local truck sales grow from 3 400 units in 2017 to 4 300 units in 2018 – a 26.5% jump in a domestic truck market that is likely to remain flat this year. Imperial Hino Pomona OpeningIMPERIAL HINO MOVES TO STATE-OF-ART FACILITY IN PURSUIT OF BEST-IN-TOWN DEALER STATUS. 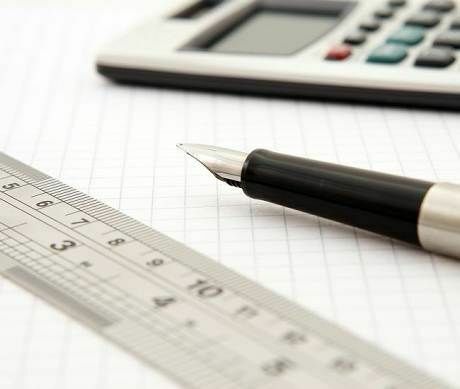 Niche Markets for Innovative Truck OperatorsThe transport market in South Africa nowadays requires several specialist, niche operators ranging from those able to move abnormal loads to those able to handle certain fragile or sensitive cargoes. Charleen Clarke wins Hino Commercial Vehicle Journalist of the Year AwardCharleen Clarke has been recognised as South Africa’s top commercial vehicle journalist in the recent SA Guild of Motoring Journalists’ Motoring Journalist of the Year awards. Namib Mills Add 18 Hino Trucks To FleetNamib Mills, the largest grain processing company in Namibia, has added another 18 Hino 300-Series trucks to its fleet. HINO Enjoying Strong Interest After NAMPO ShowHino SA is enjoying strong interest in its products which were exhibited at the 2014 Nampo agricultural show in Bothaville. Hino SA Wins International AwardsHino South Africa won three international awards for outstanding sales and after-sales performance in 2013 at the recent 2nd Hino Motors’ Middle East, West Asia and Africa Regional Meeting in Dubai. New Leaders For Hino South AfricaThere has been a major restructuring in the senior management of Hino South Africa in line with Toyota Motor Corporation’s global policy of staff rotation among its senior management. 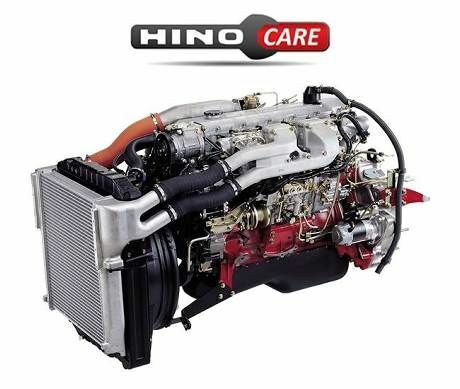 Hino to Enter Two 500-Series Trucks in 2014 Dakar RallyHino to Enter Two 500-Series Trucks in 2014 Dakar Rally.